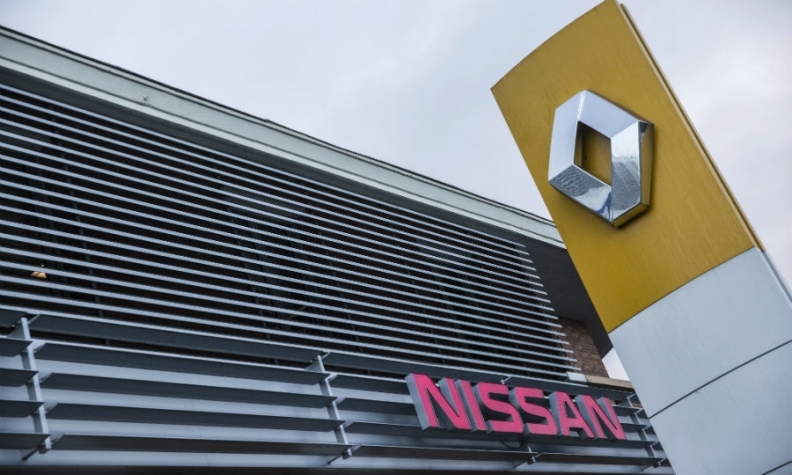 Nissan CEO Hiroto Saikawa will attend a meeting of the Renault-Nissan alliance board in Amsterdam, according to a person familiar with the matter. Alliance executives are holding a two-day meeting on Tuesday and Wednesday, two other sources said, amid tensions over the future of the partnership in the wake of Chairman Carlos Ghosn's arrest last month. Saikawa will get his first chance to explain Nissan's corporate-governance challenges to its alliance partners face-to-face. The last time the carmakers met -- soon after Ghosn’s arrest and ouster as Nissan’s chairman in November -- Saikawa, 65, chose to attend the gathering by video. Saikawa will now have a chance to personally give a detailed explanation of the events that led to Ghosn’s indictment by Japanese prosecutors over understated income. The meeting will also discuss difficulties that have arisen within some alliance vehicle and powertrain programs since the scandal erupted, a source said. Ghosn’s arrest has escalated tensions between the companies, whose alliance has been held together by Ghosn for two decades. While Nissan ousted Ghosn, Renault technically kept him on as chairman and CEO while it seeks more information and evidence about the accusations. Ghosn, 64, also remains head of the alliance. Both Nissan and Renault have repeatedly said they are committed to the alliance, the world’s largest. Nissan, though, has long been unhappy about what it considers an outsized French role in the partnership, and is seeking to redress perceived imbalances, people familiar with the matter have said. The talks in Amsterdam come after Saikawa rebuffed a demand from Renault for an extraordinary shareholder meeting that would have offered the French automaker a chance to weigh in on Ghosn's replacement as Nissan chairman and on other Nissan board appointments. Ghosn was arrested in Tokyo on Nov. 19, and on Dec. 10 he and Nissan were indicted by Japanese prosecutors over alleged income understatement. The company’s indictment has expanded the scrutiny beyond Ghosn and raised questions about its corporate governance. It also cast attention on Saikawa’s leadership, and even his job may be at risk, people familiar with the situation inside the company have said. On Monday, Nissan’s board delayed naming a successor for Ghosn, instead appointing a committee to look into governance at the automaker. Renault, whose most powerful shareholder is the French state, is considering candidates to replace Ghosn as its chairman, but the board isn’t ready to remove him, a person familiar with the matter said. Renault directors were briefed last week on the Nissan investigation that led to Ghosn's arrest but the Renault board has yet to be given direct access to Nissan's findings, which are being closely held by Renault lawyers answering to Ghosn's long-standing chief of staff and head of legal affairs at Renault, Mouna Sepehri. "We understand that the raw details of the misconduct have yet to reach each of Renault's board members," Saikawa said on Monday. "We hope the board will listen to our explanation." Renault owns 43.4 percent of Nissan, whose reciprocal 15 percent stake in its French parent carries no voting rights.